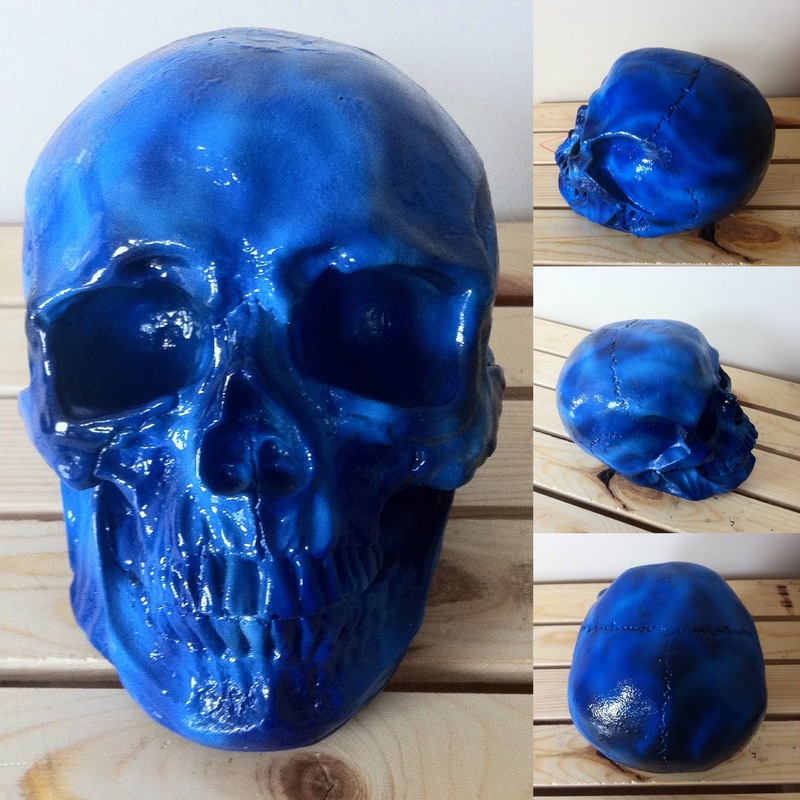 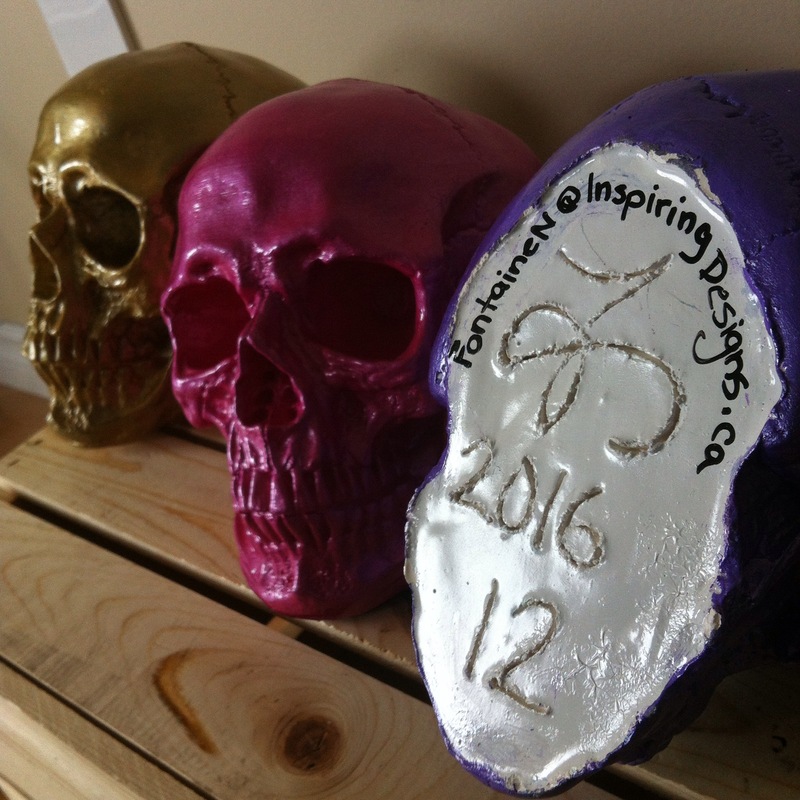 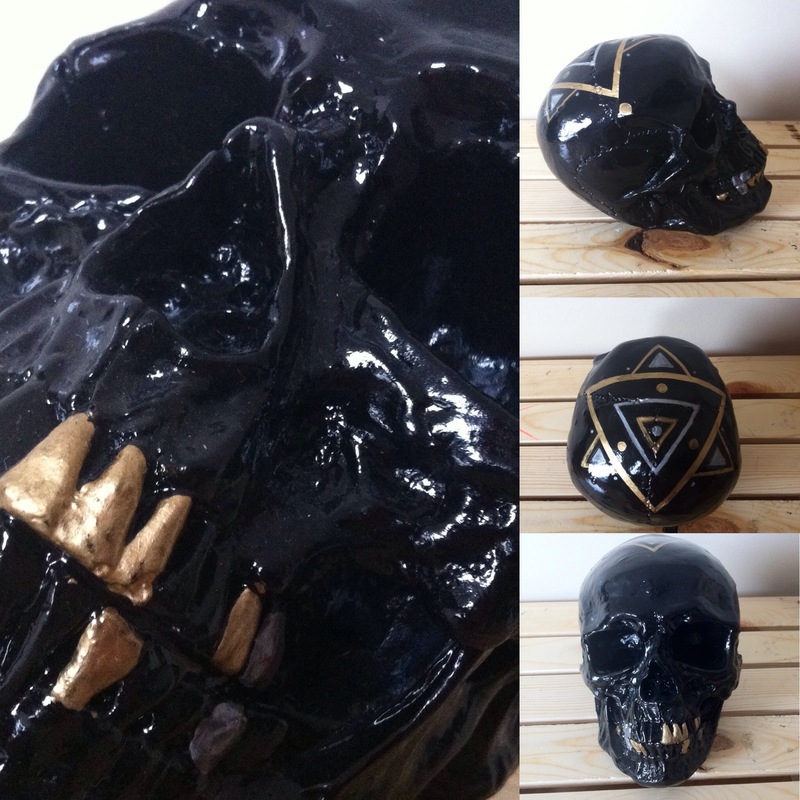 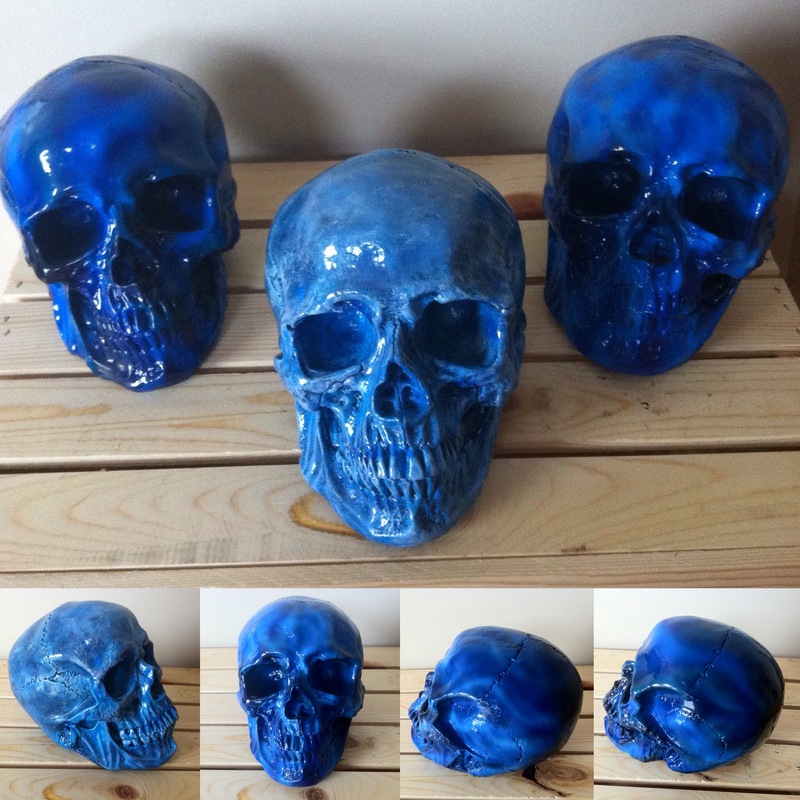 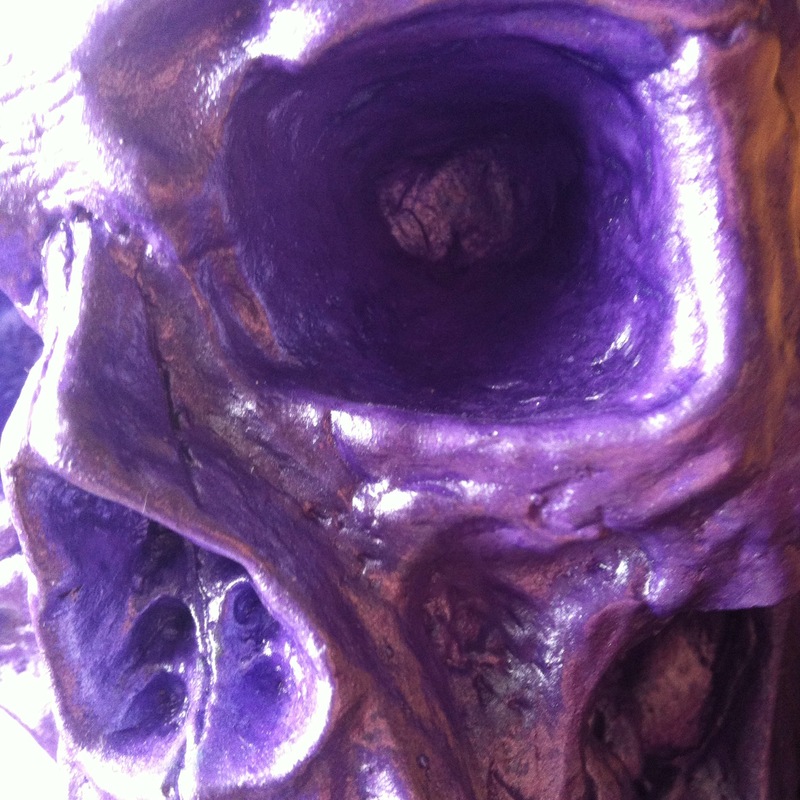 Hand molded & painted plaster skulls, open to commissions. 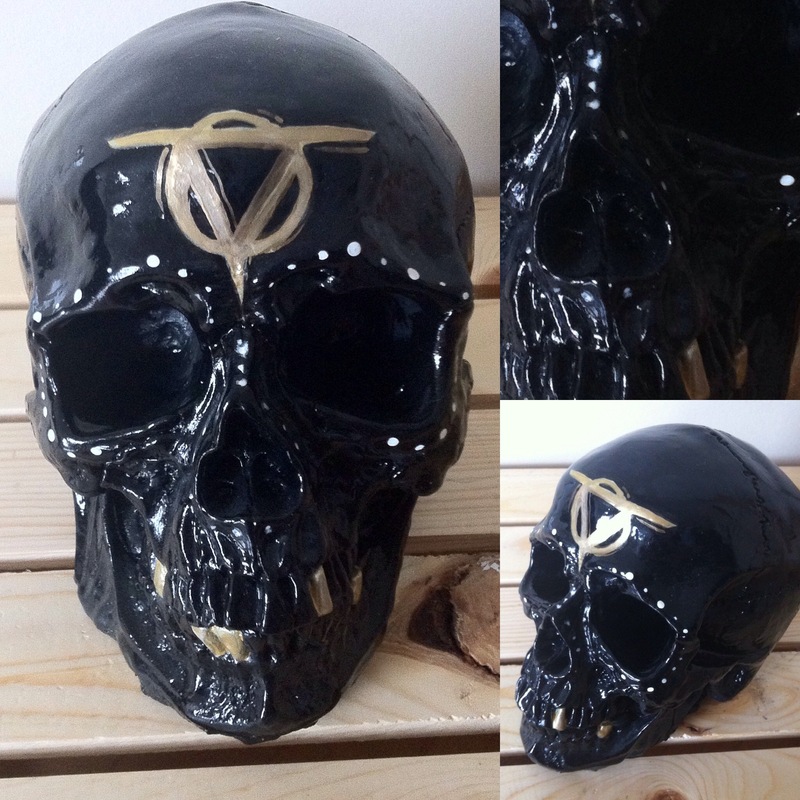 Want to paint your own design? 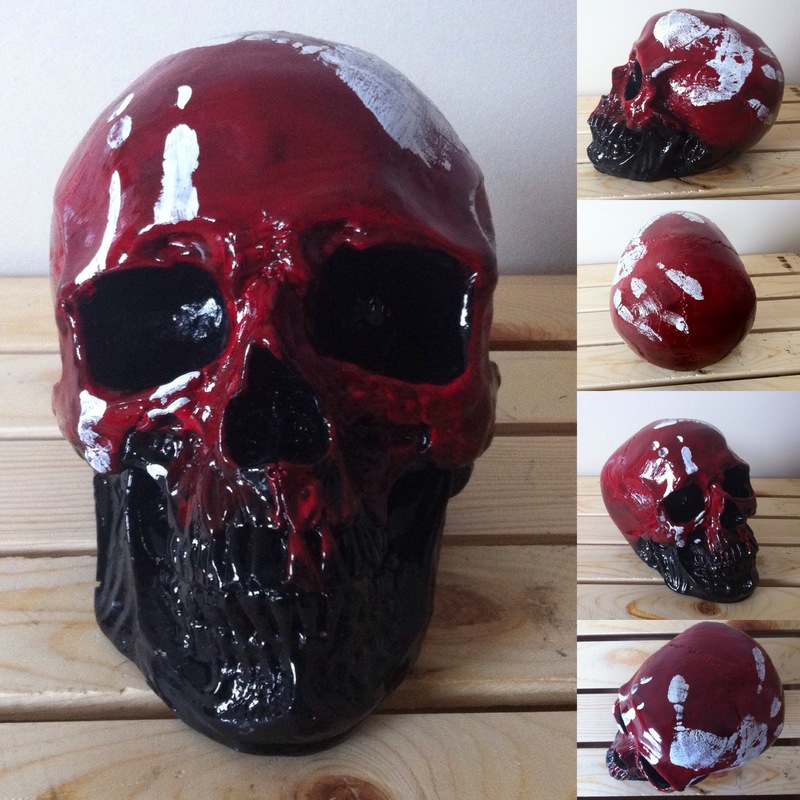 Blank primed skulls also available! 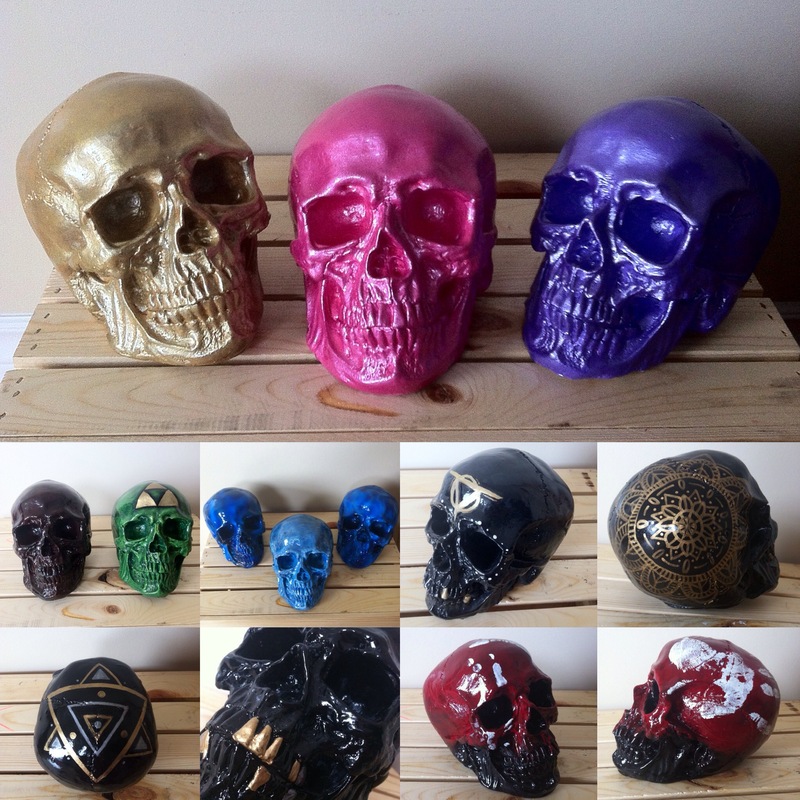 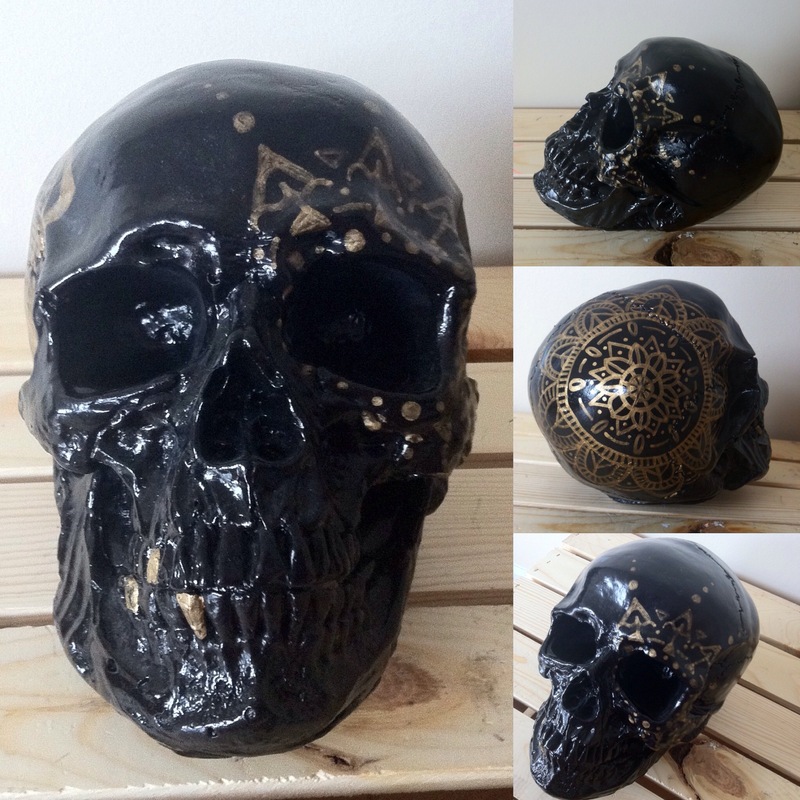 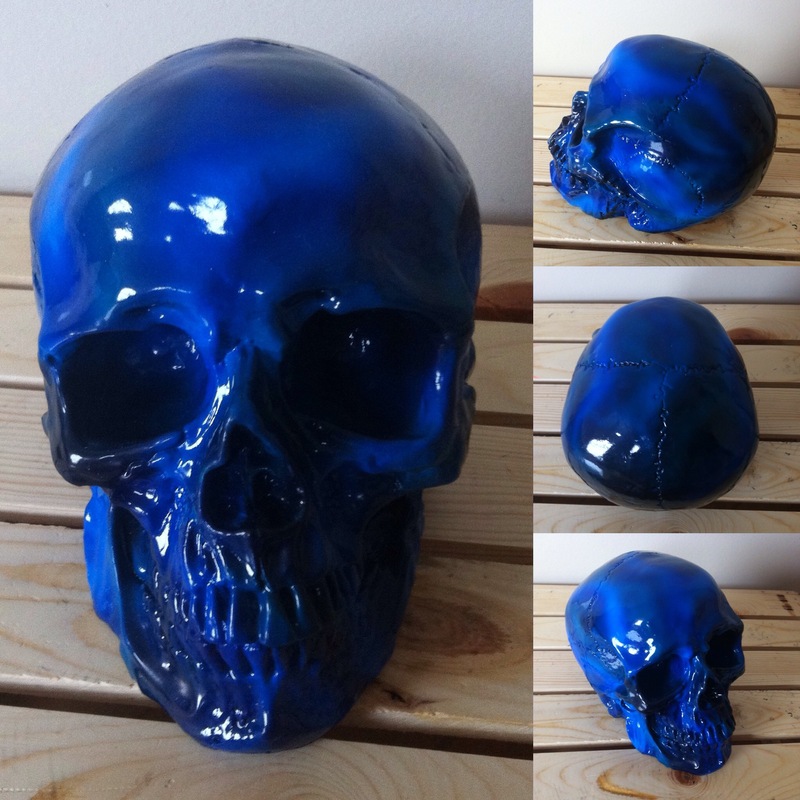 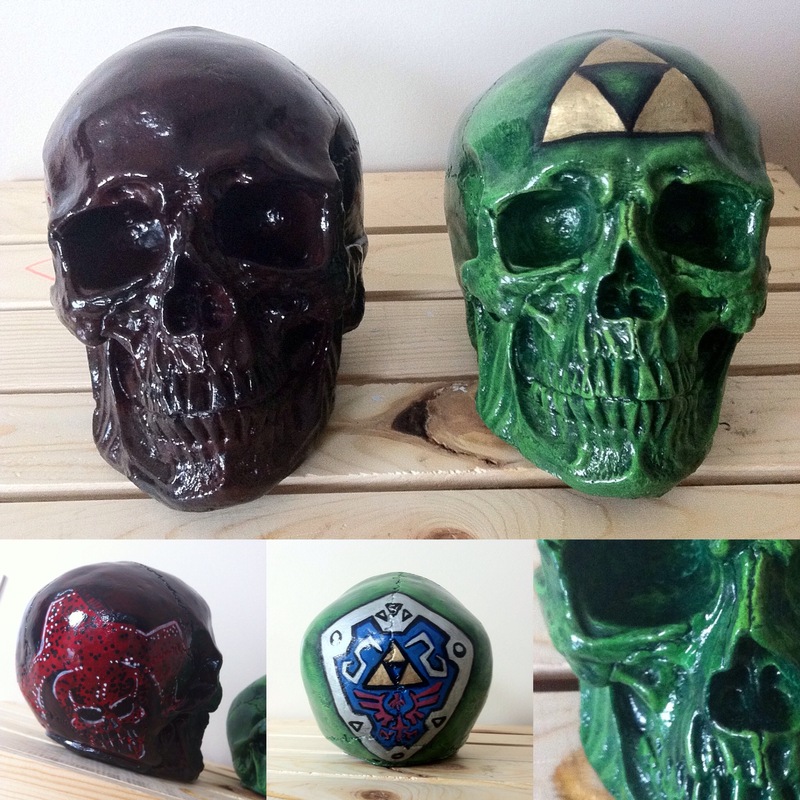 Please contact me if you are interested in taking one of these custom skulls home.